Tyrian Purple, genuine | KREMER-made and historic Pigments | Pigments | Kremer Pigments Inc. The royal red of antiquity is named after Pupura Lapillus, the shellfish which excretes the purple dye, also called Tyrian dye. 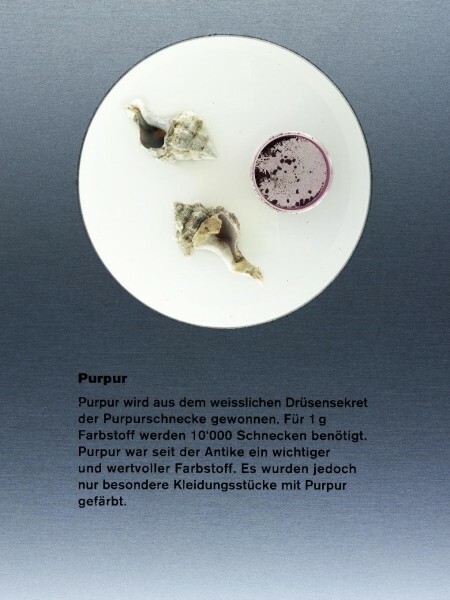 Traditionally adorning the robes of emperors, kings and chief magistrates, 1 gram of this dye is made from the secretion of 10.000 of these large sea snails. Since ancient times Purple has been used for dying wool, cotton and silk. One can use the dye directly from the shellfish for this procedure. 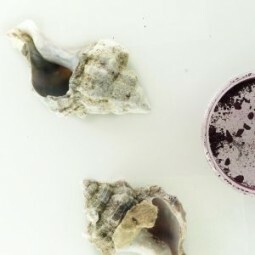 The pigment made from this natural dye is called Tyrian Purple or Imperial Purple. It can be used for painting. Customer evaluation for "Tyrian Purple, genuine"